Sector 45 in Chandigarh is some of the best sectors in Chandigarh. The place has close proximity with other prominent places such as Burail, Sarovar Path and many more. 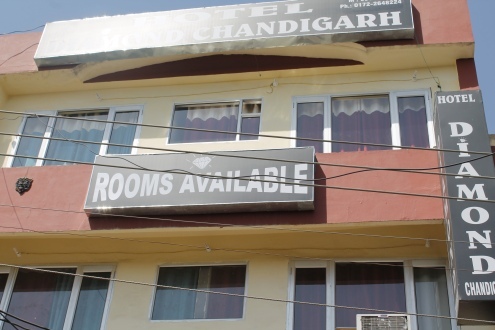 People can find hundreds of hotels near sector 45 in Chandigarh. From a wide range of accommodation options, people can choose the property of their choice which also suites their pocket. 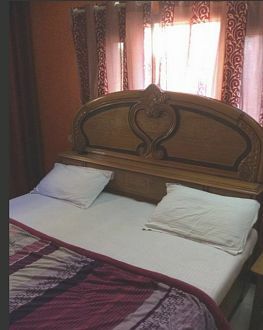 Hotels such as hotel sky, hotel rajshree, Hotel Turquoise, hotel orbit Chandigarh, the pearl and many more which are available in a wide range and with good facilities. These and many other hotels near Sector 45 in Chandigarh has many hotels that make your stay memorable. People travelling to Sector 45 in Chandigarh are having various gateway options to explore such as Solan, Parwanoo, Kasauli, Bhawani Amba Temple and Christ Church that are just to name a few.